Experts to assist you in dealing with a regulatory environment that is constantly evolving and ever more demanding regardless of your area of activity. We support your projects from clinical research through to market release, and throughout the product life cycle: individual resource integration or structured platform deployment. We recruit our employees in various areas of expertise and we support their development to offer you the support best suited to your needs. We facilitate access to clinical phases and take care of the preparation of specific regulatory requests such as clinical trial authorisation (CTAs), authorisation for temporary use (ATU), for import, and management for case studies (IND, IMPD). Response to questions from authorities, variations, renewal, PSUR. We work on life cycle management activities, impact assessment and the definition of associated regulatory strategies: change control, gap analyses, compliance review. We assist you in launching Medical Devices on the market (CE mark, 510(k),…). 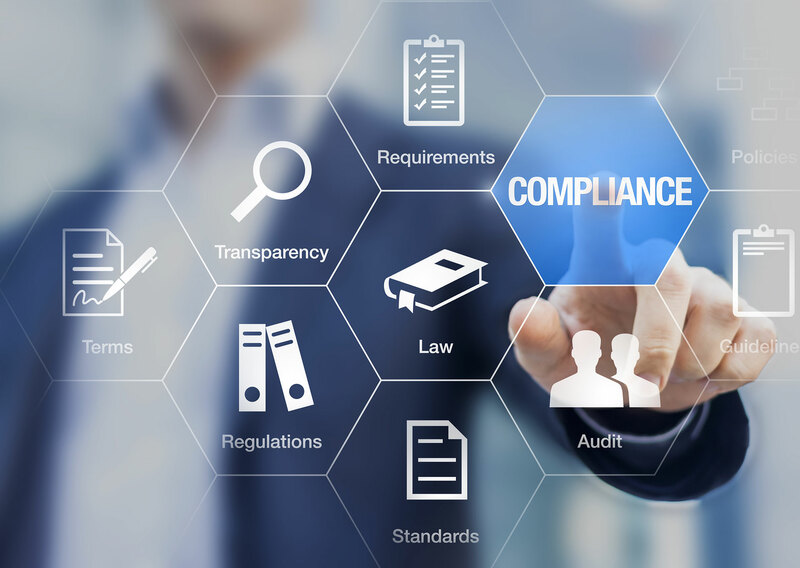 In a demanding regulatory context, we regularly monitor changes in regulations and news topics, and we support the implementation of targeted monitoring of your business. Our teams ensure a close partnership to offer a personalised response in accordance with regulatory requirements and in compliance with your processes.